One night, The Companion fetch me up (as usual) but because the little peanut has been bugging me the entire day, I dragged him to the Ayala Triangle for a decent dinner. An impromptu dinner date. We we’re checking out the menu of the usual restaurants I frequent but nothing seem to please us. I have always been like this ever since the pregnancy. I know I’m hungry and I wanna eat but nothing seem to please me. Alam mo yun? Parang gutom ka pero ayaw mo ng lahat ng nasa menu!! Nakakaloka diba?! 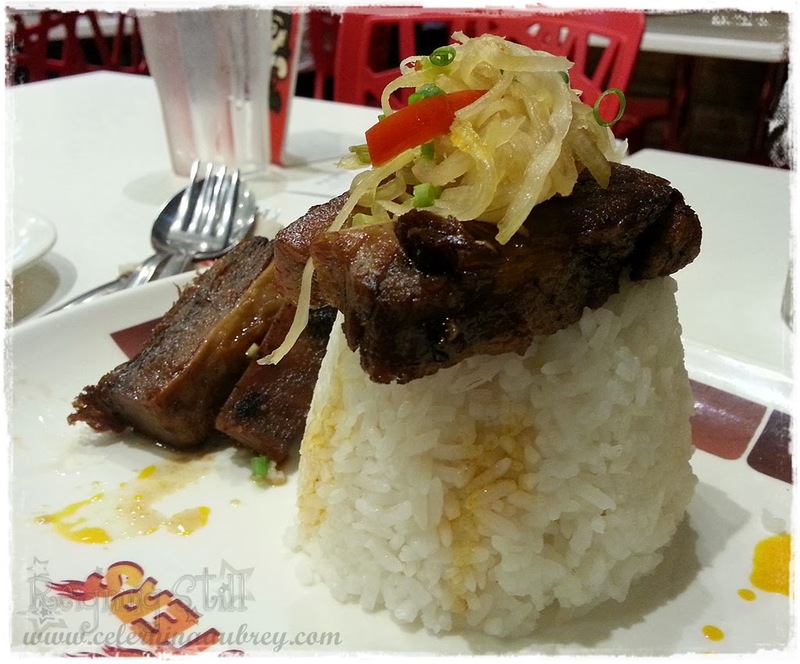 So when we passed by Chef Lau’s Pugon Roasters and checked their menu, The Companion decided we should give it a try. Kasi nga hindi ko alam anong gusto ko. The Companion is a big fan of fried chicken. As in he could eat fried chicken for a week without complain. So it’s a given that he opted for Pugon Roast Chicken. I just have to mention that I love their presentation. Ang cool lang! Hihihihi.. The chicken is tender and very delicious. I love that it was roasted properly and is not too chewy or bland. You could really taste that it was seasoned well. The Companion loved it. I remembered I was craving for Steak that time so I got myself Angus Roast Beef. The closest to a steak I could get. Hahahaha! The Angus Roast Beef didn’t disappoint. Super lambot that you won’t need a knife. It really melts in your mouth. And it was full of flavor. Flavor I can’t quite understand. I really wish I had my bestfriend with me that time to tell me what’s in it that makes it taste as such. I’m no food blogger so sorry for the lack of knowledge. Harhar! I am just a simple girl who loves to eat. The Companion is very fond of pancit. Ewan ko ba! Kakasama ata sa mga Chinese. Hahahahaha! 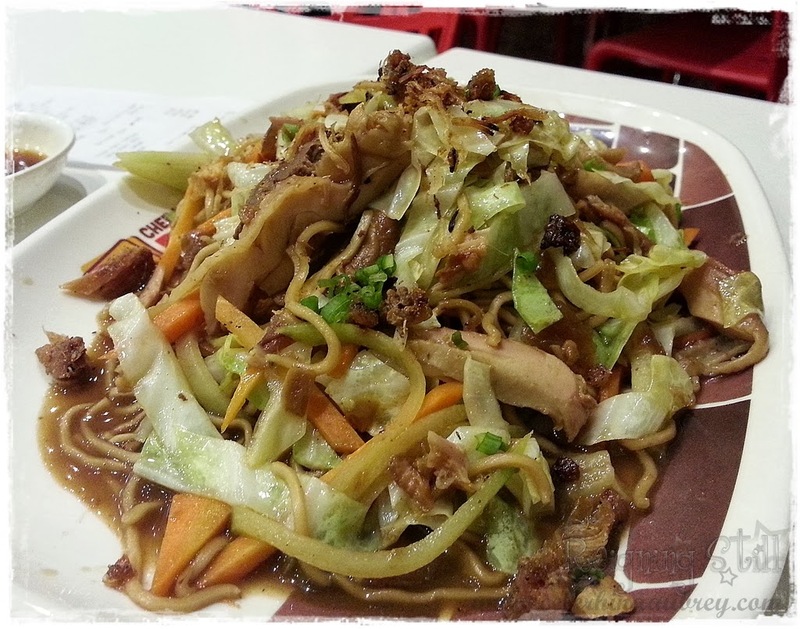 If there’s pancit on the menu, he’d definitely get one. But I am not a big pancit fan. But I tried this one and I honestly liked it. But I only had like 2 spoons of this and then no more. Hindi ko talaga bet kumain ng pancit habang may rice! Hindi ko sya ma-gets. But we ordered one for take out and brought it as pasalubong for Mila who also loved it. She enjoyed it so much that the next day, she asks for the same pasalubong. 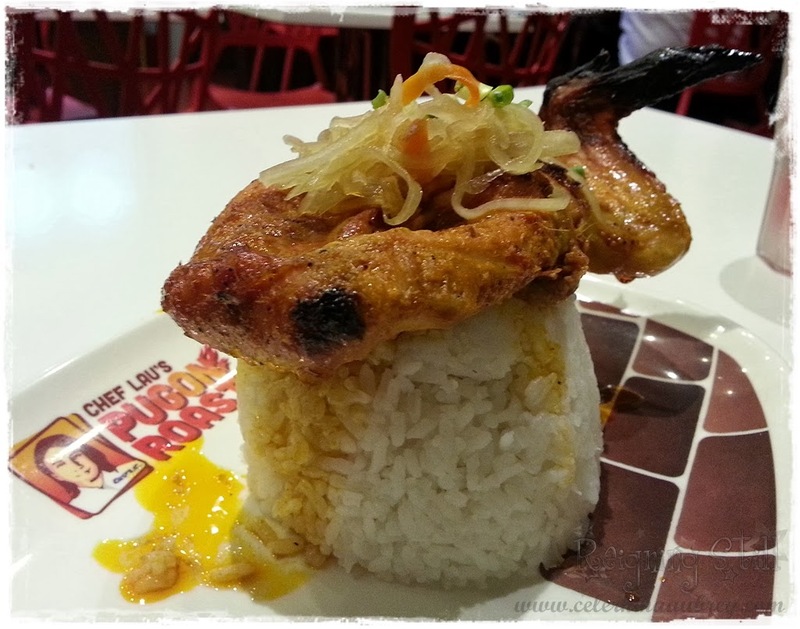 We had a great time as Chef Lau’s Pugon Roasters. And they offer very affordable food. It was worth a visit.